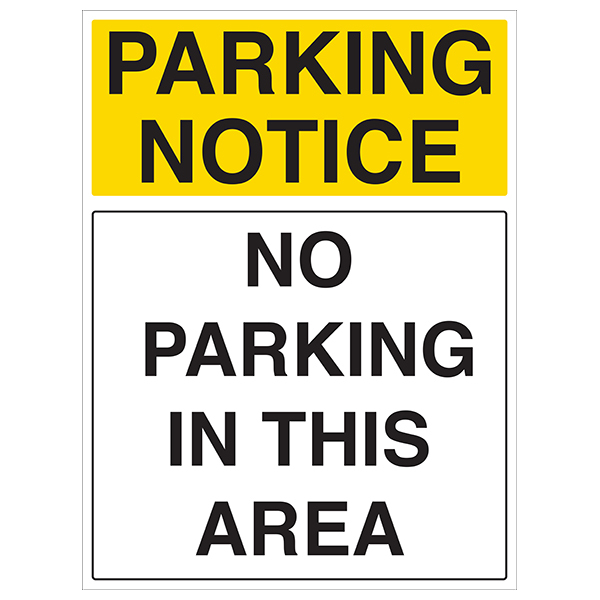 Parking Notice Signs are displayed to help enforce parking controls on your premises and to prohibit drivers from parking in unauthorised areas. 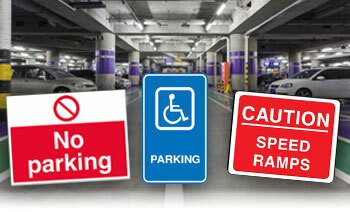 They share a professional, eye catching design to deliver a simple message that helps to ensure that essential parking spaces remain free of unknown vehicles. 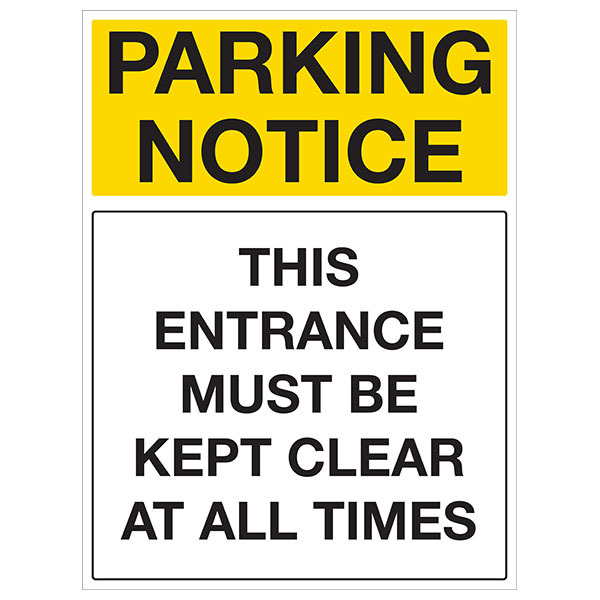 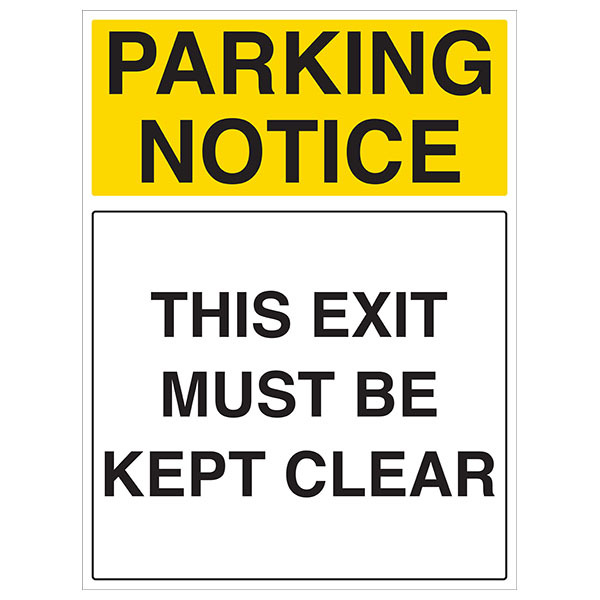 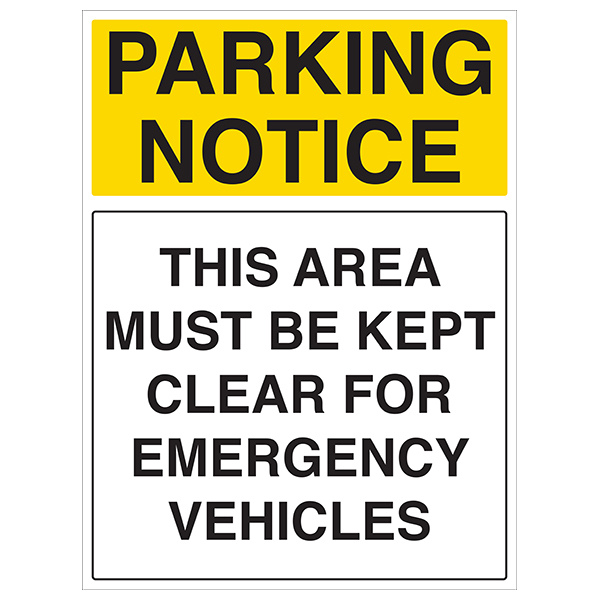 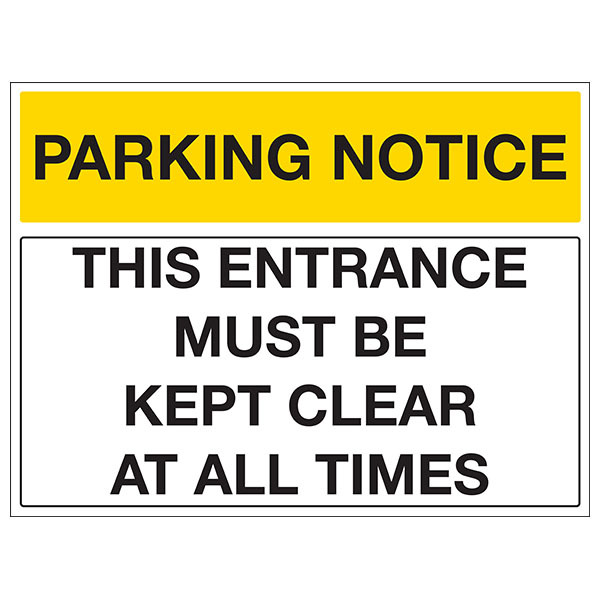 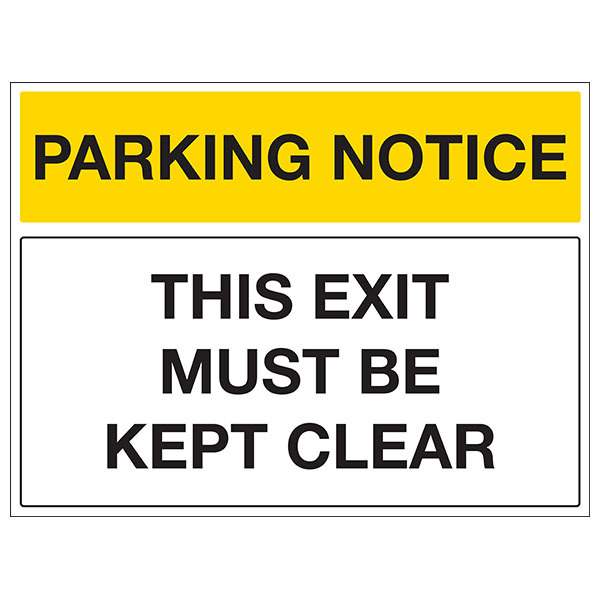 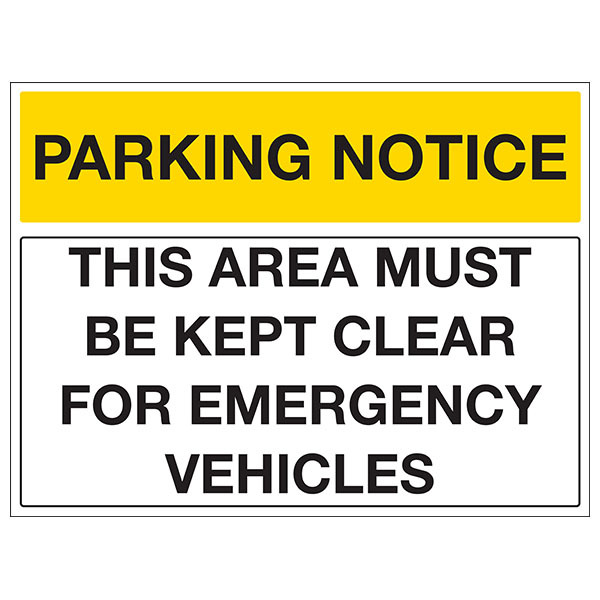 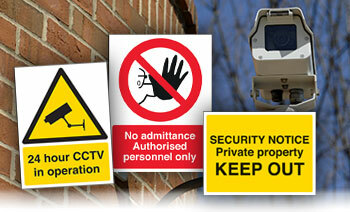 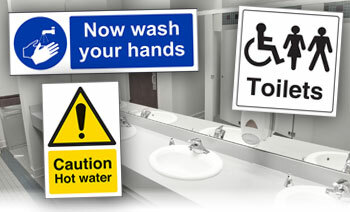 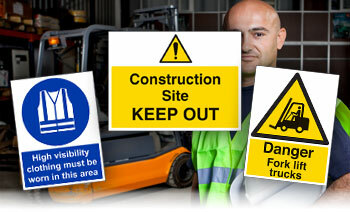 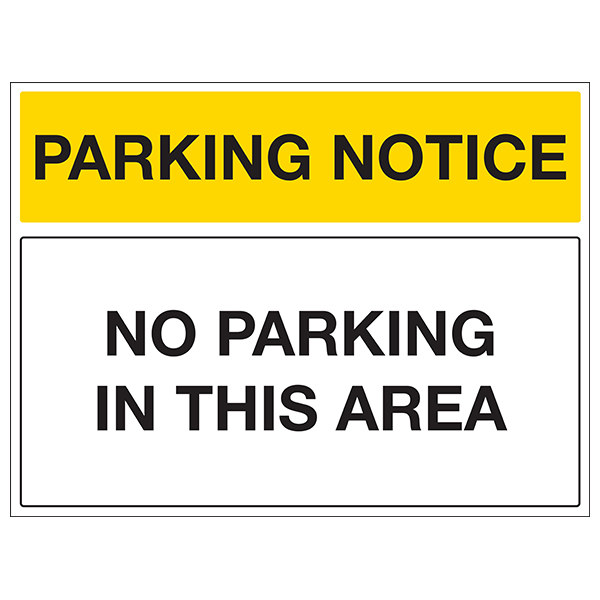 By displaying these signs in your premises, you notify drivers before they park in a prohibited area. 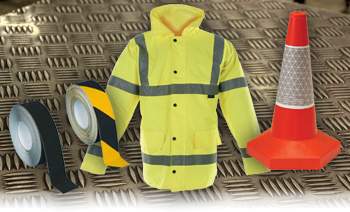 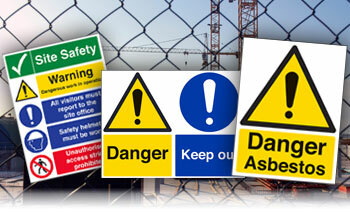 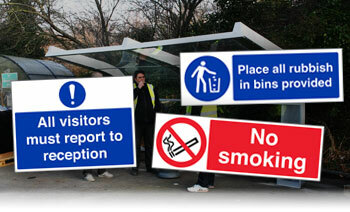 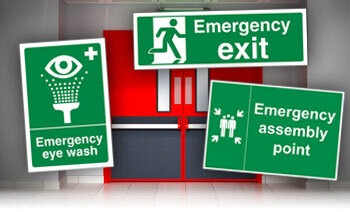 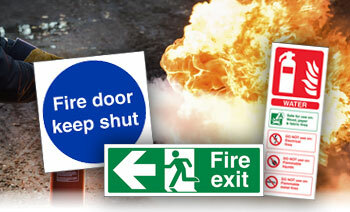 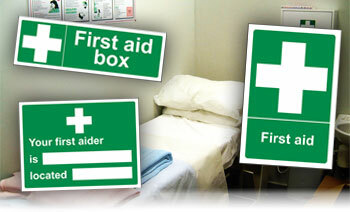 Manufactured from 2mm rigid plastic for extra durability and a longer shelf-life.